The way to a man's heart is through his stomach - but the same can be said for a woman's heart. While Thai and Vietnamese cuisines have become a staple for gourmet-loving Japanese women, Filipino food still needs to play catch-up to get a share of their attention. The Philippine Department of Tourism hopes that social media can play a key role in spreading the word about Filipino food and eventually stir curiosity and interest in the Philippines. 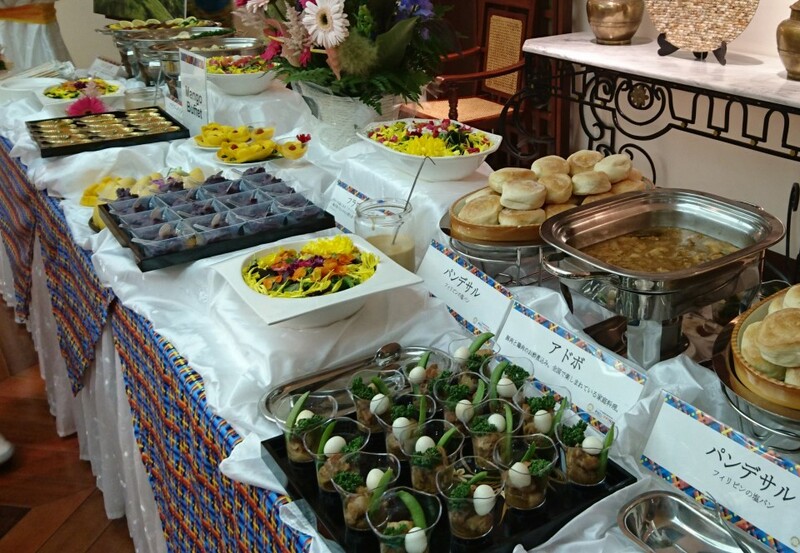 On May 23, the department held an invitation-only party for around 40 female Japanese bloggers to give them a taste of Philippine dishes and delicacies. 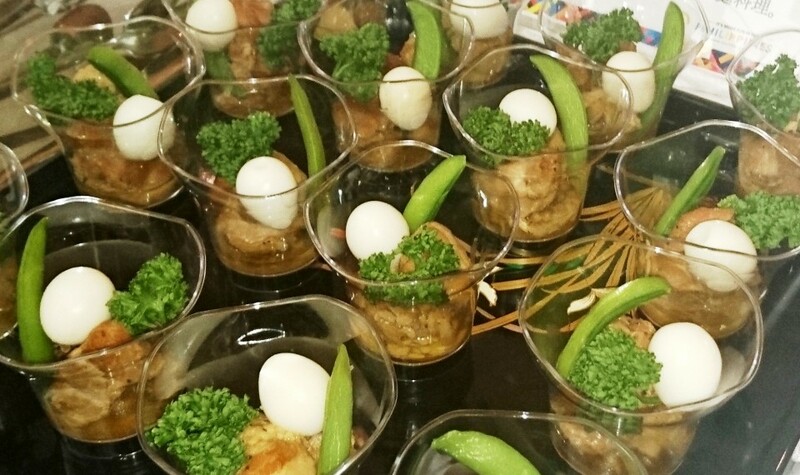 Dubbed "joshikai," a Japanese term coined for women's gatherings, the event held at the Philippine Embassy in Tokyo introduced dishes including "pork adobo" - meat marinated and simmered in vinegar, soy sauce and garlic - as well as the trademark Filipino sweet dish "halo halo." 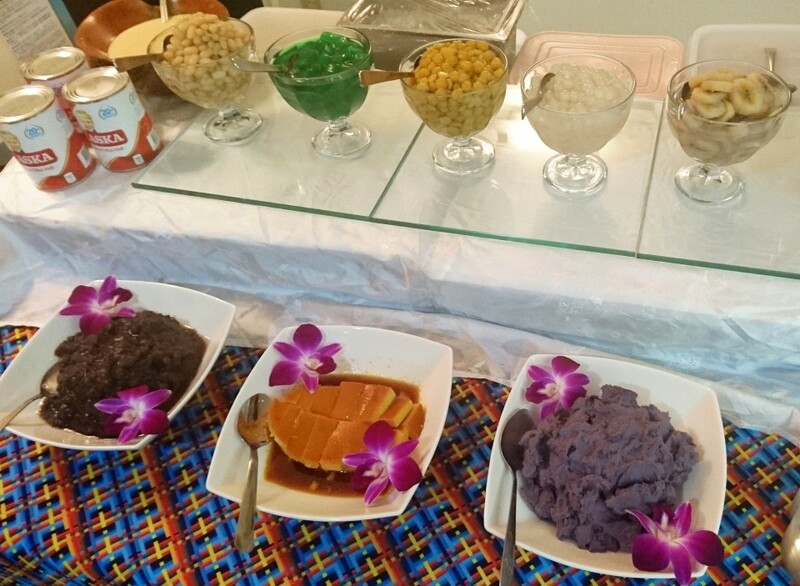 Halo halo, which literally means "mix" in Tagalog, is a shaved ice dish similar to Japan's "kakigori," but has an assortment of toppings such as custard pudding, jelly, tapioca and "azuki" beans. In a briefing about the Philippine cuisine, Japanese food and travel journalist Shifumi Eto recounted the hospitality of Filipinos when it comes to food. "When you go to the Philippines and you are asked 'Kumain ka na po?' (have you eaten? ), do not answer honestly that you haven't. Because if you do, they will do all they can, even if they run late for work, to make sure that this poor Japanese is fed," Eto said, drawing laughter from the crowd. The first such joshikai introducing Filipino cuisine was held in 2015 for female bloggers, but the latest and second event appears to have attracted more participants. In recent years, Philippine tourism officials have stepped up their social media campaign to raise public awareness of Filipino cuisine. The food has received a certain level of media exposure, such as through a local cooking tv show, but it still lacks the mainstream popularity of Thai, Vietnamese and Indian cuisine.